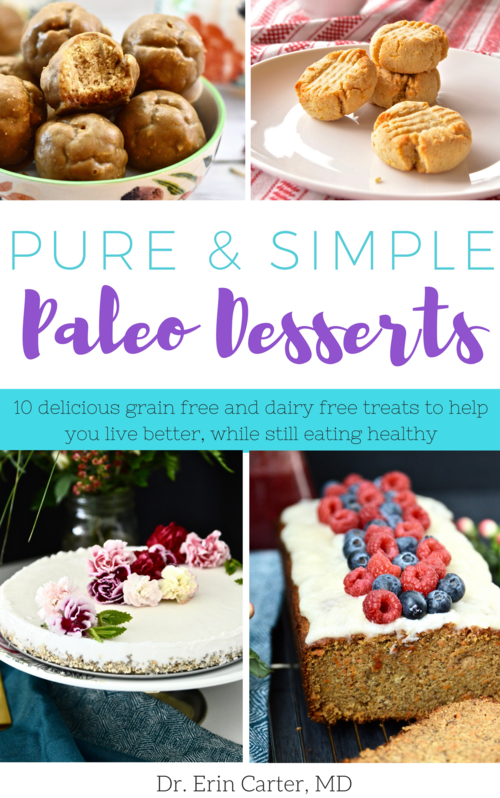 I am so excited about the recipe this week! 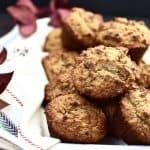 Paleo Banana Pecan Muffins. And why am I so excited? 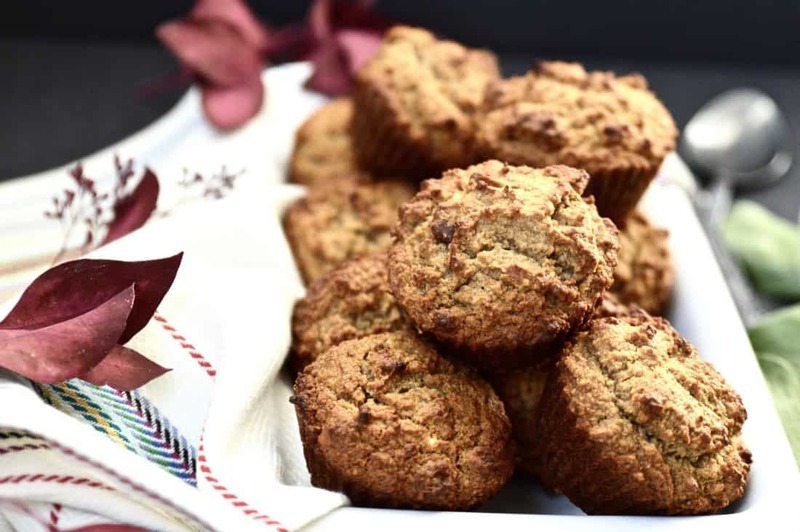 Well, not only do these muffins taste amazing, they are kicking off my new blog series called Calgary Favourites where I focus on working with, and highlighting some of the amazing local artisans and brands in and around Calgary. Because there is so much talent in this city! Honestly, it’s incredible. And my first collaboration in this series is with Drizzle Honey. Drizzle Honey is a brand of local, raw honey produced in Calgary. 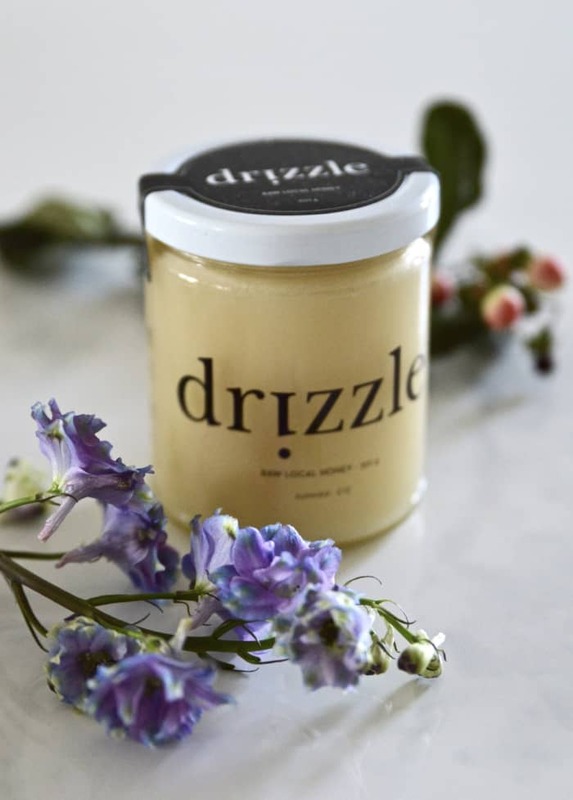 Drizzle was started in 2015 by Aja Horsley after she recognized the need to support the Canadian honey industry and after she became drawn to the luxurious colours, aromas and flavours that naturally occur in high quality honey. Drizzle’s goal is to bring you boutique, sustainable honey products that support local beekeepers. Drizzle’s natural honey varieties come from pollen and nectar gathered from flowers and hives in different locations and seasons. Because Drizzle is only lightly filtered and unheated, healthy enzymes, vitamins and minerals remain plentiful in the honey. 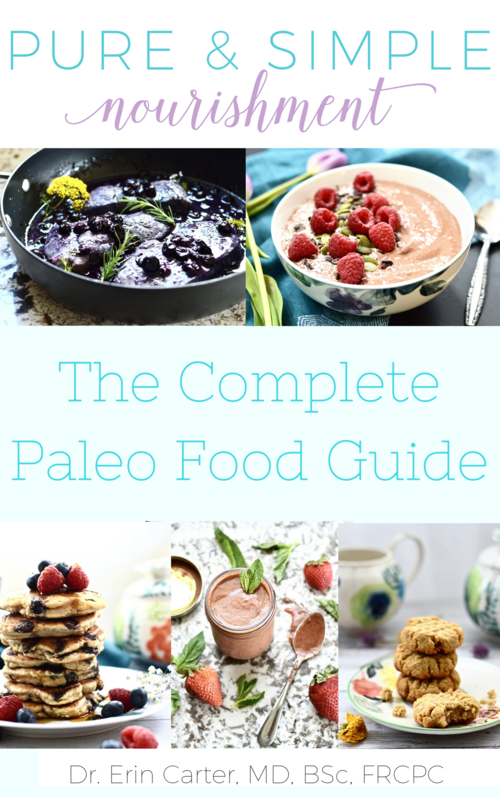 As you guys know honey is my sweetener of choice when it comes to natural sweeteners and paleo baking. 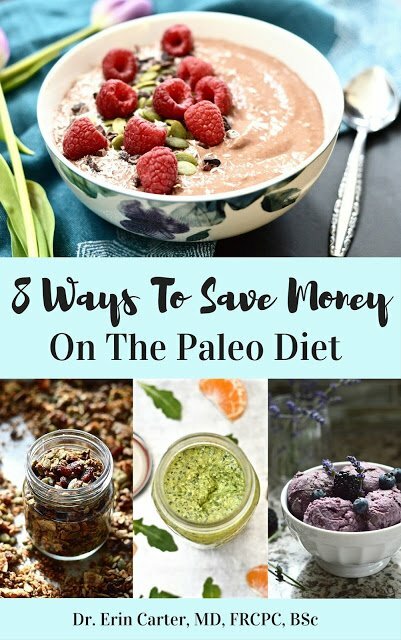 This is because it is not only easier on the digestive tract than some other sweeteners but because of it’s other added health benefits. Honey has so many potential health benefits including its anti-bacterial and anti-fungal properties, its ability to help heal wounds and skin irritation, its use as a cough medicine, its ability to help boost your energy and athletic performance and its ability to reduce symptoms of allergies (if using locally produced honey). Honey has also been linked to improved sleep, better diabetes management and weight loss. Plus it is full of antioxidants. And it does all this while tasting amazing. Aja was kind enough to gift me a jar of her Summer Drizzle Honey for this recipe post. Beyond that I should mention that I have not, nor will not receive any other compensation for this post (I know it’s sad that I have to specifically state this but I wouldn’t want to make the internet police mad). And this honey tastes amazing. I have been trying to make my jar last as long as possible because it has such a unique and beautiful flavour. Sweet, yet not overwhelmingly so, with hints of floral notes. Seriously it is delicious. 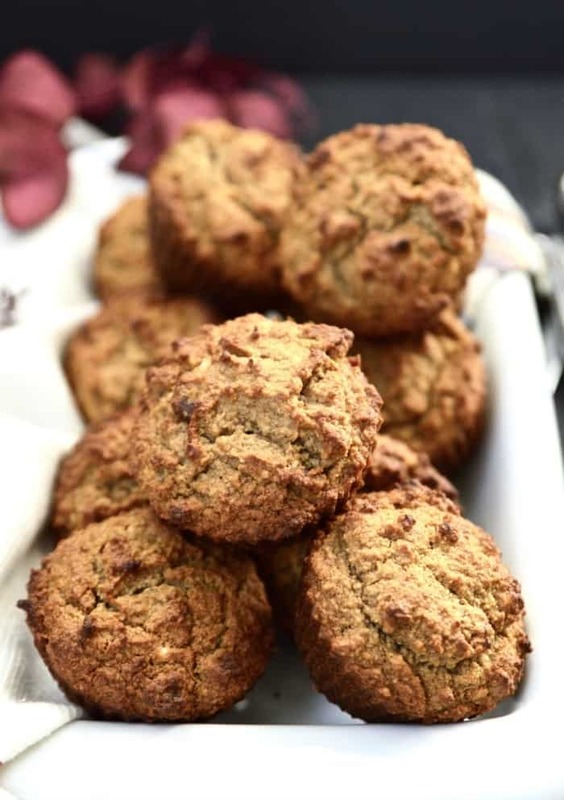 And the Paleo Banana Pecan Muffins that I made with this honey turned out so good. Erik and I ate our entire batch in less than a week. Yes they are that good. We at them mainly as snacks because they are so easy to throw in a lunch bag and go. 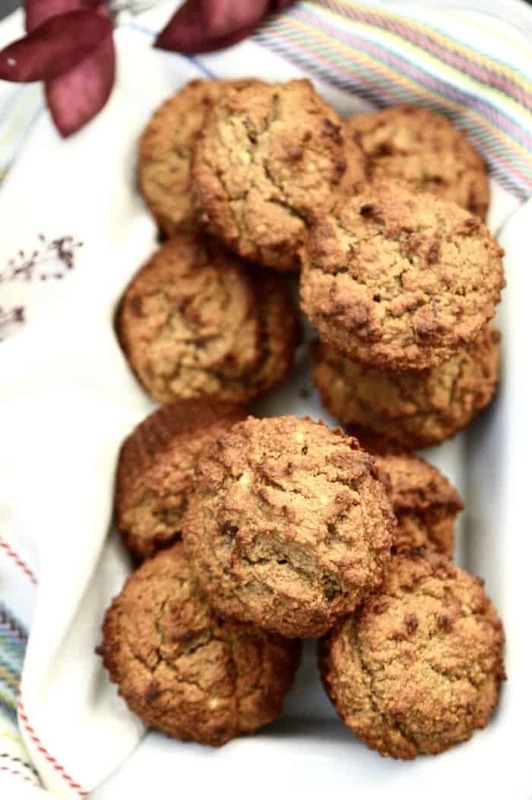 But they also make a great breakfast or brunch addition, or even a little treat. And because honey is so great for skin, I also purchased a jar of the Honey Face Mask that Drizzle has made in conjunction with another local brand, Wild Prairie Botanicals. Honey is one of my favourite natural skincare products for helping heal acne, and it is also really hydrating which is so great for our skin during these dry winter months here in Calgary. So far I have used the mask a couple times and love the way it makes my skin feel after I wash it off. The honey also acts like a gentle exfoliant so it leaves my skin feeling really soft and smooth. Plus my puppies love when I have it on my face (nothing like a little honey mask to bring on the puppy kisses). 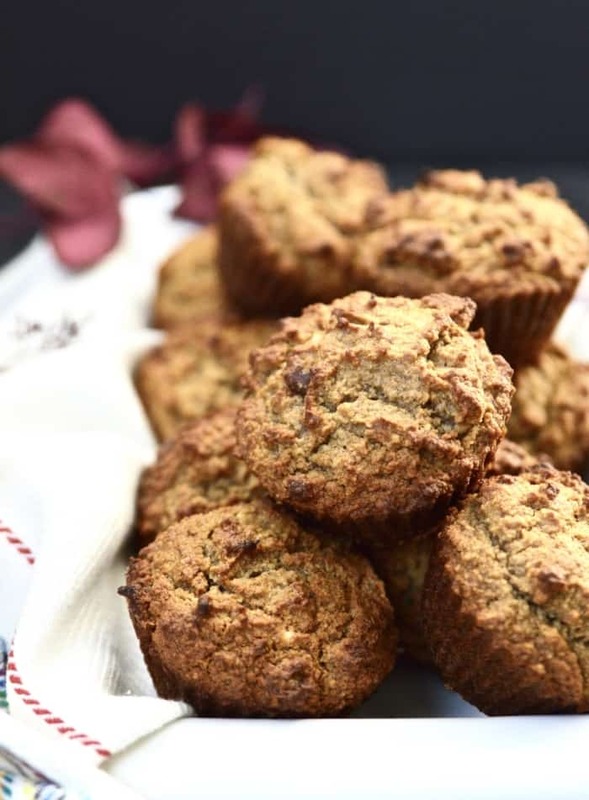 I would love to hear what you think about these muffins if you make them. 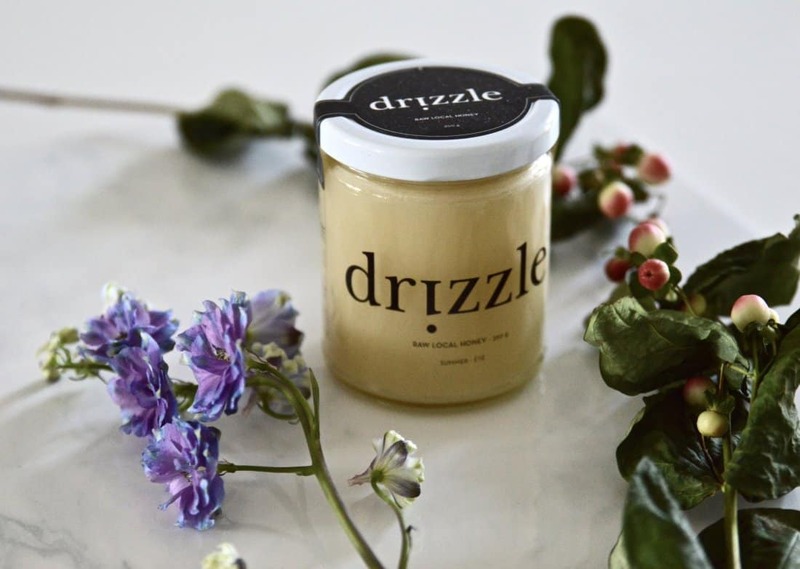 And if you are in Calgary, definitely check out Drizzle Honey and all of their amazing products. You won’t be disappointed. And if you are a local artist, designer, or entrepreneur with something you would like featured on the blog please get in touch! 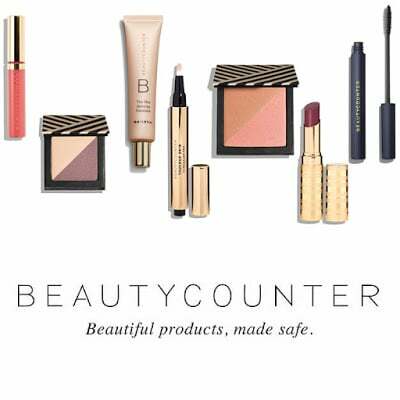 I absolutely love collaborations and meeting the amazing people behind products that I love. 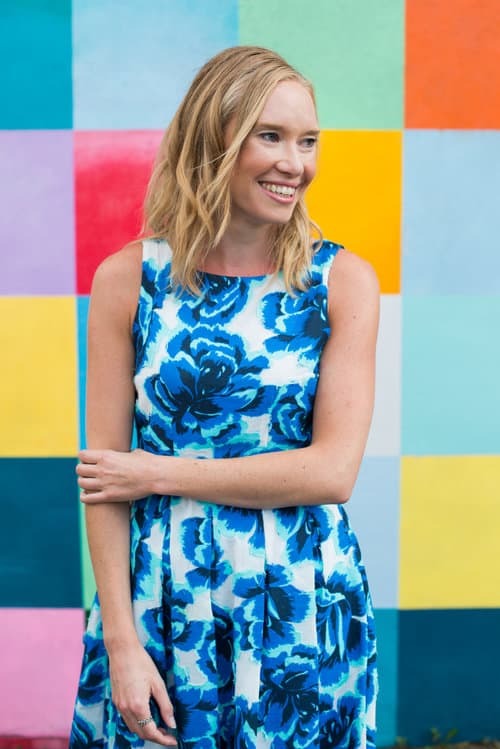 And as always I would be thrilled if you followed me on my social media pages on Instagram, Facebook and Pinterest.